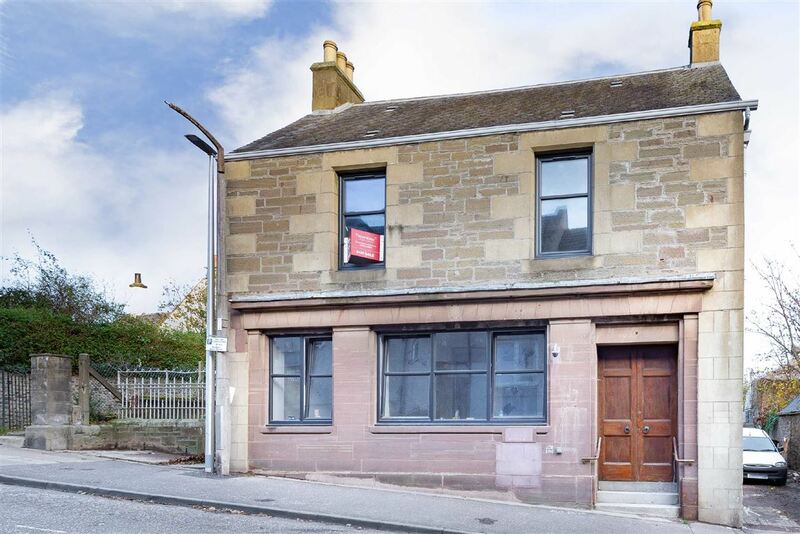 Flat for sale in Carnoustie | Old Post Office, 11 Queen Street | Thorntons Property - Estate Agents in Dundee, Edinburgh, Angus, Perthshire and Fife. The Old Post & Sorting Office is located at the foot of Queen Street Carnoustie and has been sympathetically converted into 3 apartments and 1 end terrace cottage by local developer Glenmhor Developments Ltd. 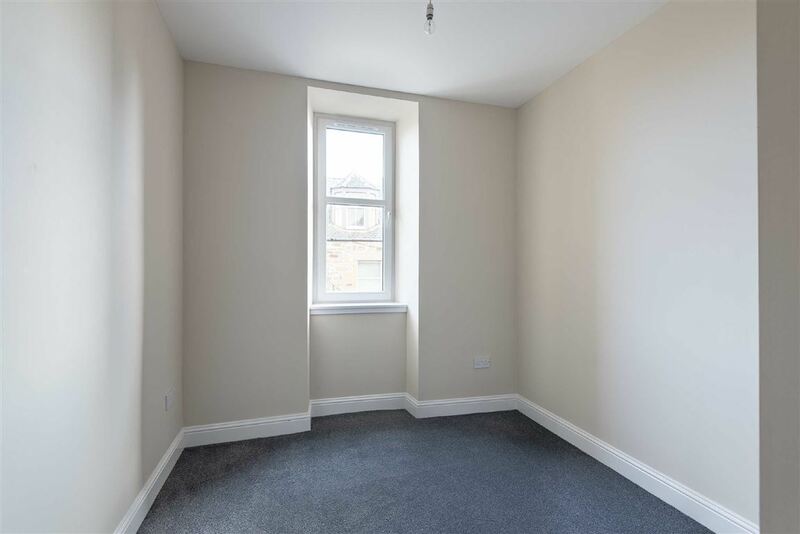 The apartments are ideally positioned, within a short walking distance to the many shopping and retails outlets on the High Street. 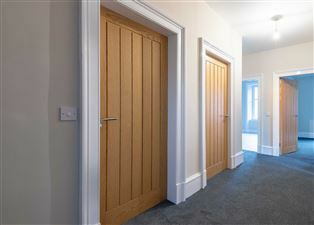 The beach links, waterfront and Championship Golf Course are also within a short comfortable walking distance from the building. 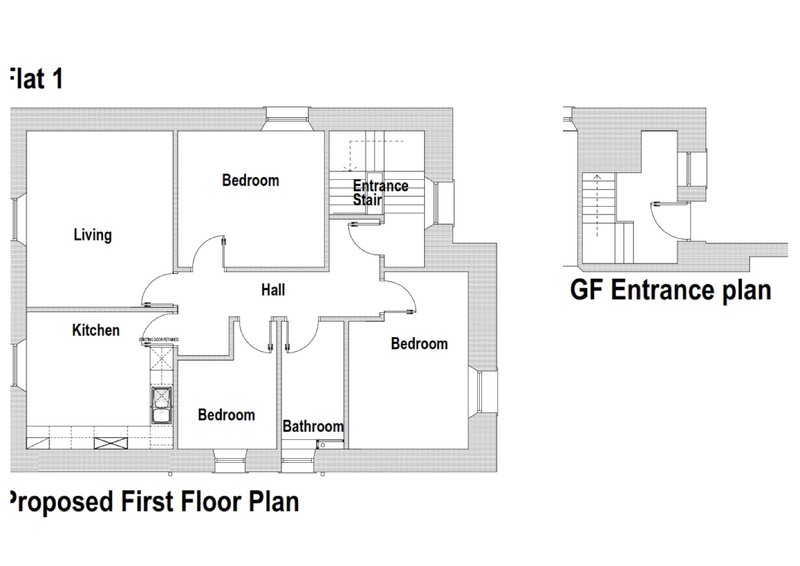 There are two 2 bedroom apartments and 2 bedroom end terrace cottage located on the ground floor of the building and a 3 bed apartment on the first floor. 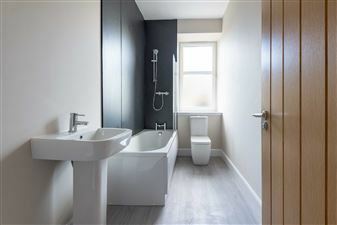 The accommodation comprises a spacious lounge, a fully fitted kitchen with integrated gas hob, electric oven and an extractor hood, 2 or 3 bedrooms and a modern bathroom or shower room with wet wall. Each property has been a finished to a high standard and has its own private main door access as well as allocated off street car parking and a bin/storage space. All apartments benefit from new fitted flooring, newly installed double glazed windows and gas central heating system, new electric wiring and plumbing. 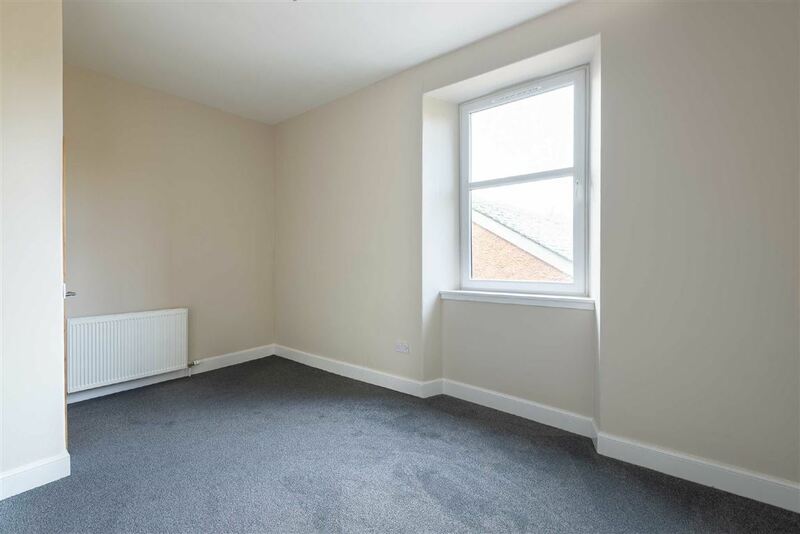 They have all been insulated to modern specification whilst the first floor 3 bedroom apartment retains original features such as wooden balustrade on the entrance staircase, ceiling cornicing and deep skirting. Viewing is strongly recommended and is strictly by appointment only. If you wish to view please contact the Thorntons New Home Team 01382 200099.